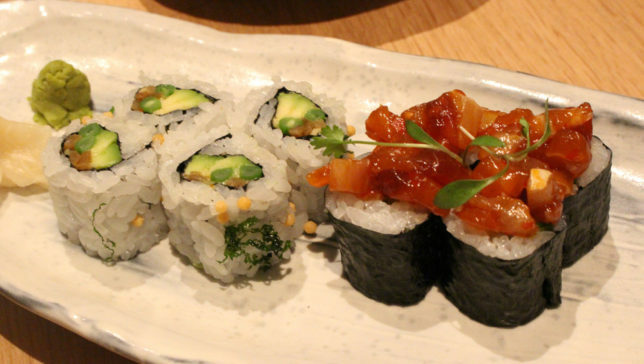 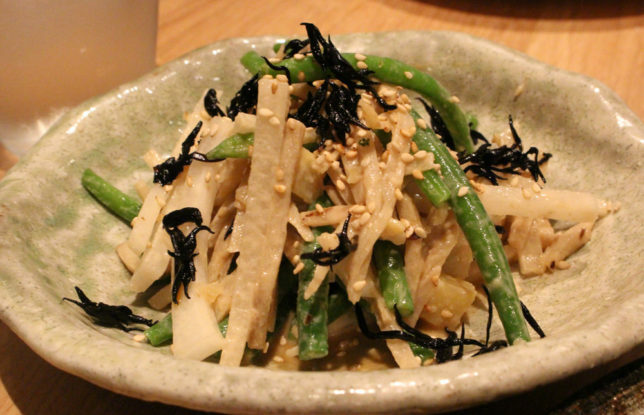 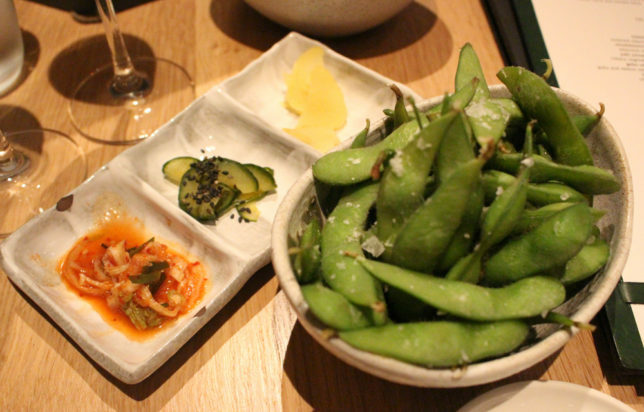 ROKA Aldwych is the fourth ROKA restaurant to open in London in 2014 and is located just minutes from The Strand. 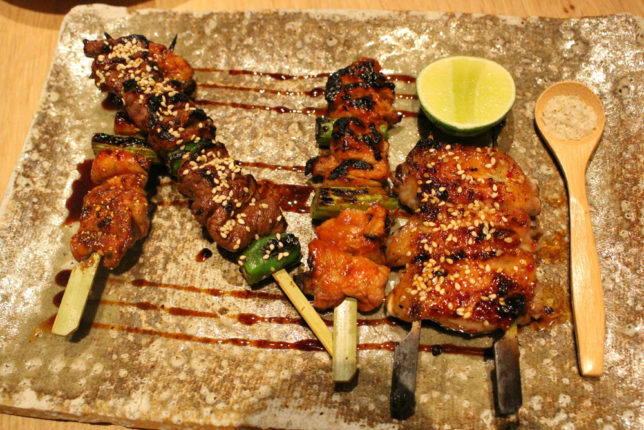 The ROKA group of restaurants specialises in the popular robatayaki cuisine with an authentic but contemporary Japanese menu. 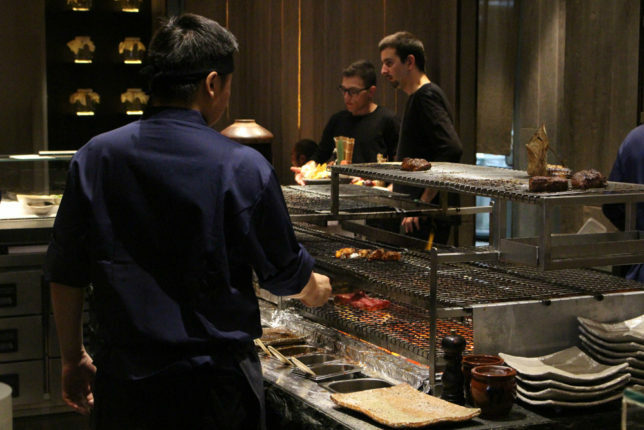 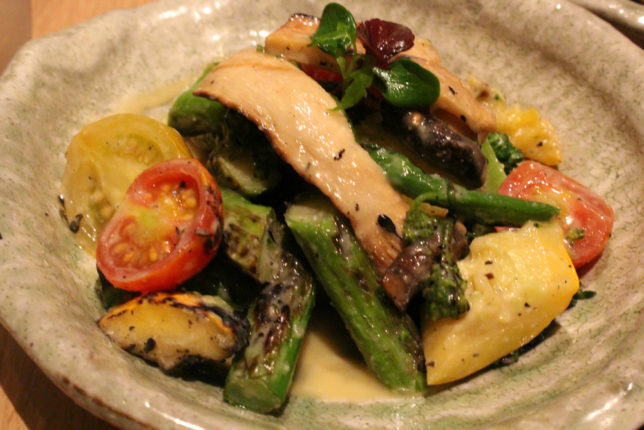 The principle cuisine comes from the Robata grill. 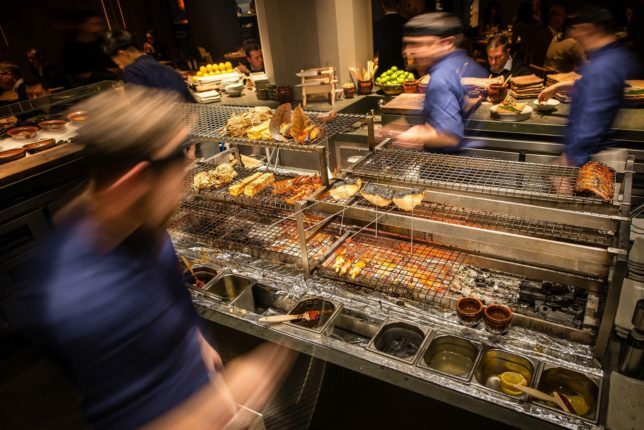 Located amid diners the grill provides a striking centrepiece to the informal dining experience making the robata truly the heart of ROKA Aldwych rather than just a stunning design feature. 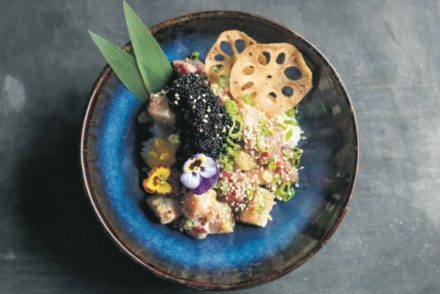 Brunch has long been the perfect way to spend the weekend and from May, ROKA Aldwych has been hosting an exquisite new Han Setto Weekend Brunch menu. 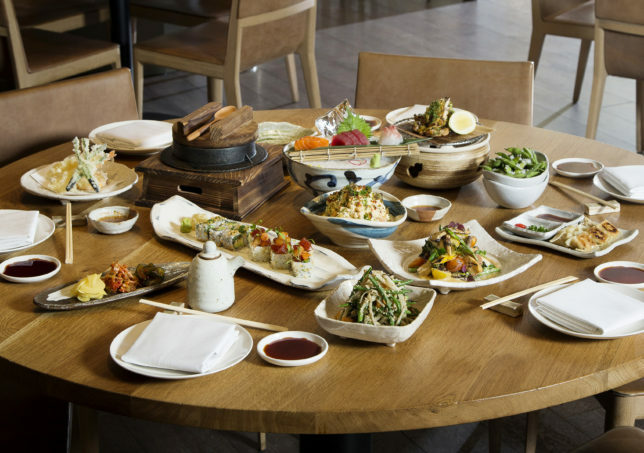 Staying true to the ROKA concept that all dishes are designed to share, the Aldwych Han Setto Brunch includes a Bellini on arrival, an extensive selection of ten ROKA dishes, a main course and dessert platter and is served with wine pairings for just £55. 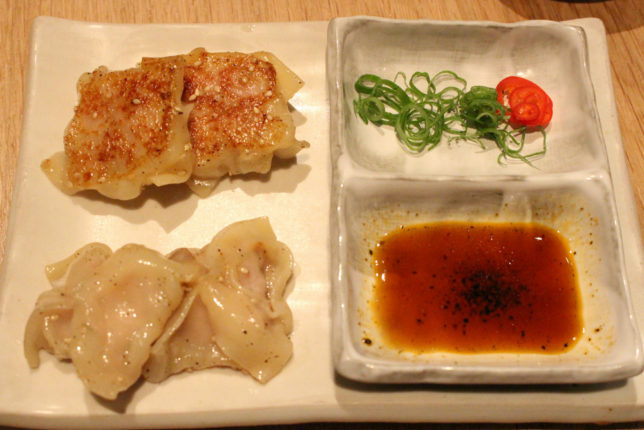 The menu is also available at £39 without alcoholic beverages. 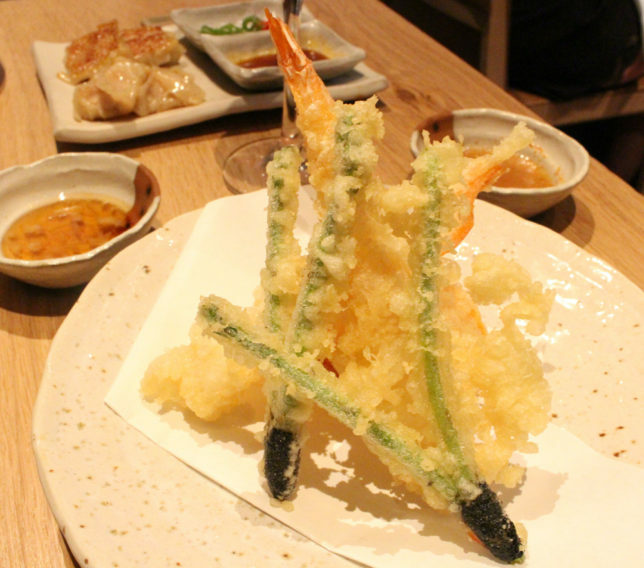 Available on both Saturday and Sunday in the West End Theatre District, the Han Setto Weekend Brunch offers guests an exciting alternative to the conventional brunch set up, with at-table service and the chance to enjoy a sharing selection of popular ROKA dishes before making your own menu choices. 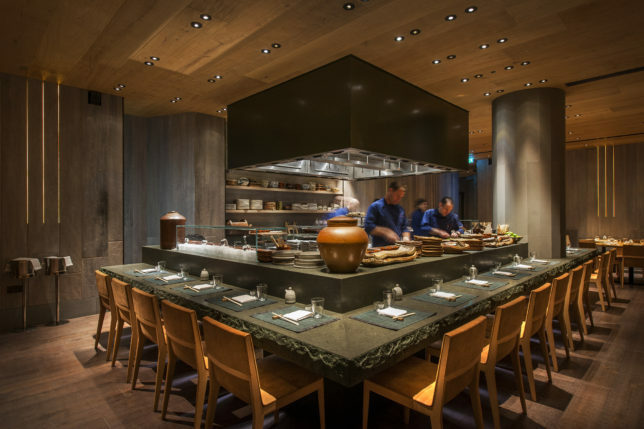 We were next invited to select a second course from the Robata grill which lies at the heart of ROKA cuisine. 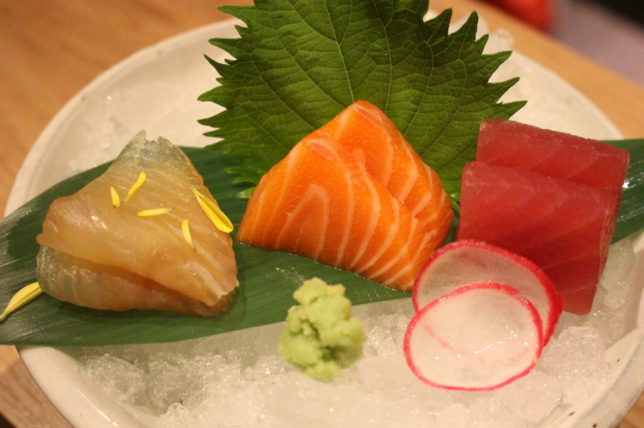 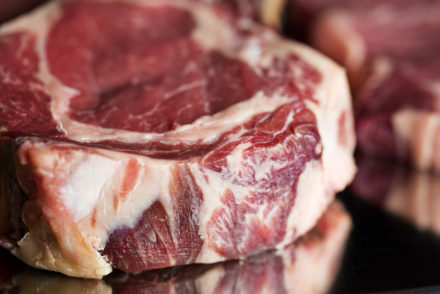 Classics available include sea bream fillet with ryotei miso and red onion, beef sirloin coated in chilli and spring onion or a mushroom hot pot with truffle. 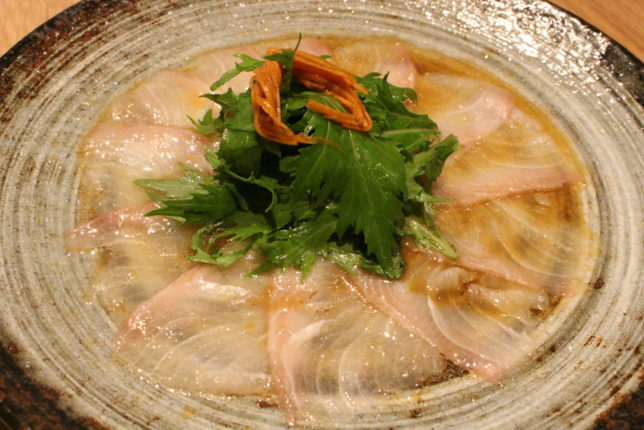 However we were treated to yellowfin tuna carpaccio specially made for us with a yuzu ginger dressing. 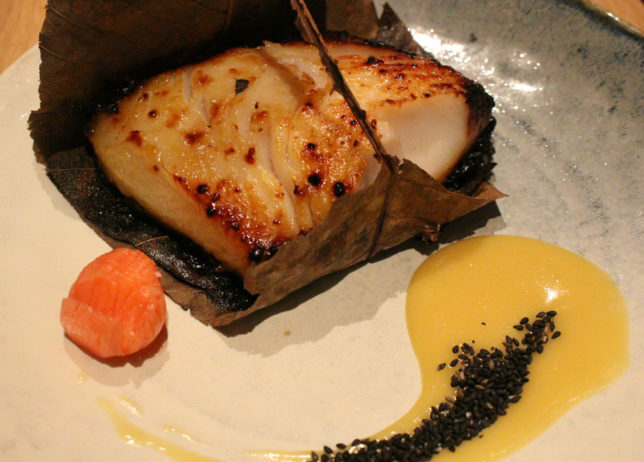 There is also the option to select from the premium Robata selection for a £19 supplement, which offers ROKA signature dishes, such as lamb cutlets with Korean spices and this delicious dish of black cod marinated in yuzu miso. 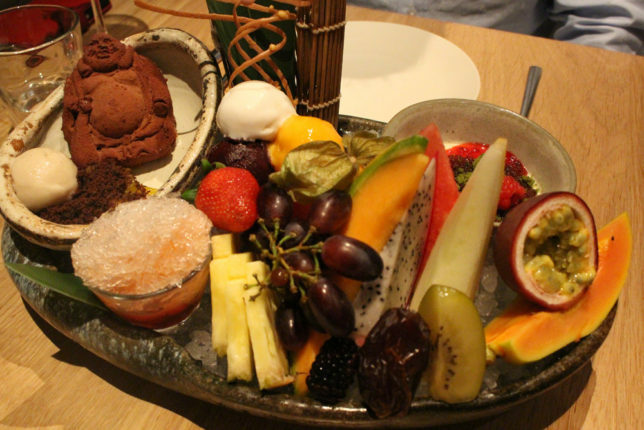 All true brunches should end with something sweet, and the final flourish was the ROKA dessert platter – a delightful array of sweet treats and fresh fruit. 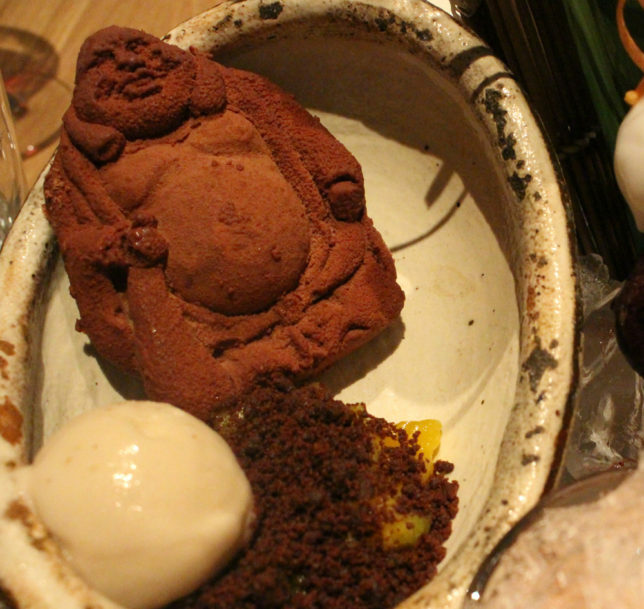 Including an interesting dessert made from mango in the shape of happy buddha enrobed in chocolate and dusted in cocoa powder. 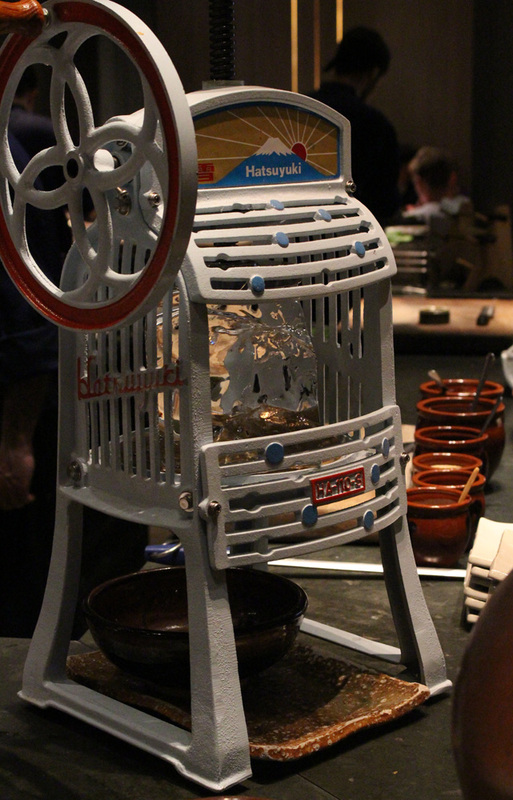 The ripe mango had a meltingly soft texture complemented by the chocolate. 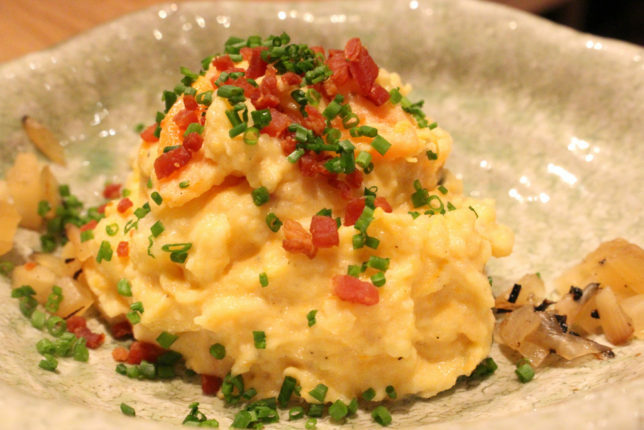 The Han Setto Weekend Brunch will be available from 12.30pm – 3.30pm on Saturday, and from 12pm until 8.30pm on Sunday. 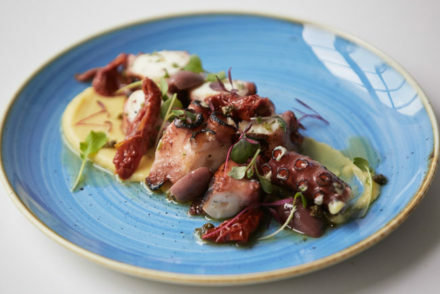 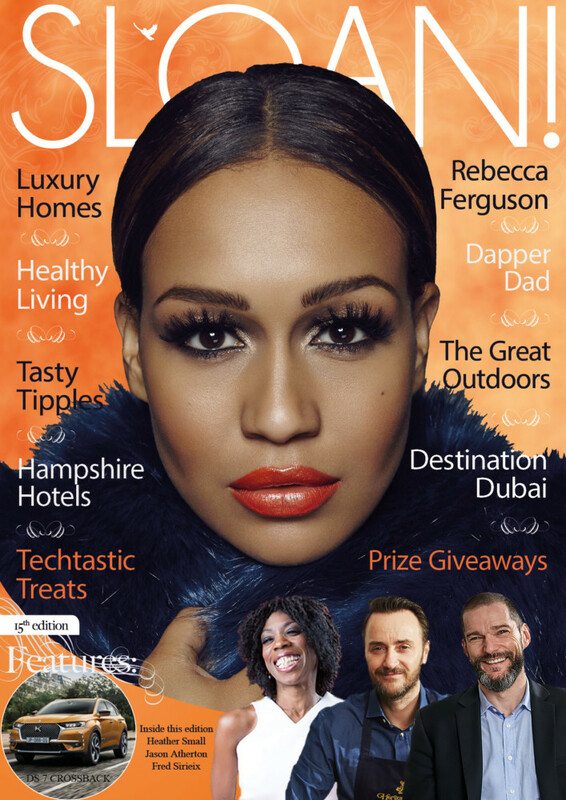 The brunch is priced at £39 per person, with a Bellini served on arrival; or at £55 per person with red and white wine pairings served throughout your meal.